★ The YouTube advertising debate: to include advertisements or not. 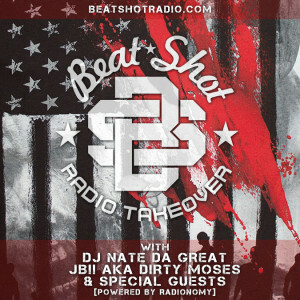 This week we’re joined by DJ Nate Da Great, Lofi Lobo, JB!! AKA Dirty Moses and Masai.